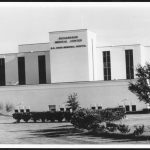 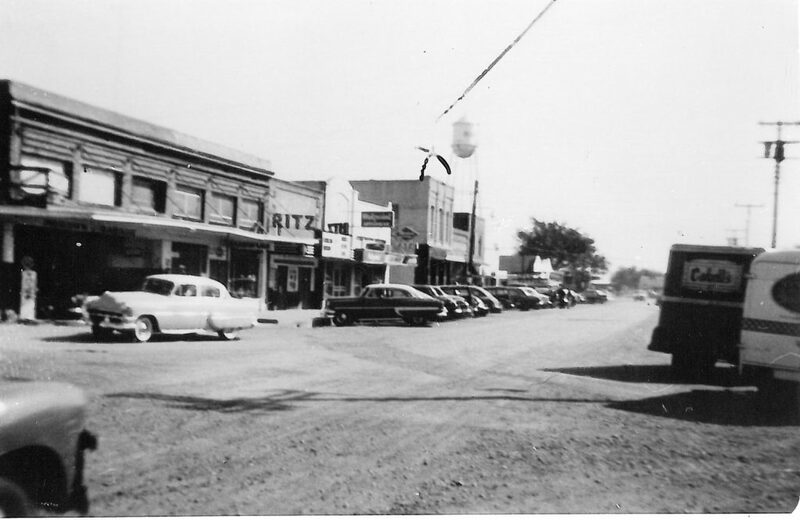 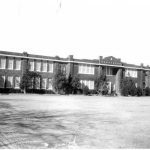 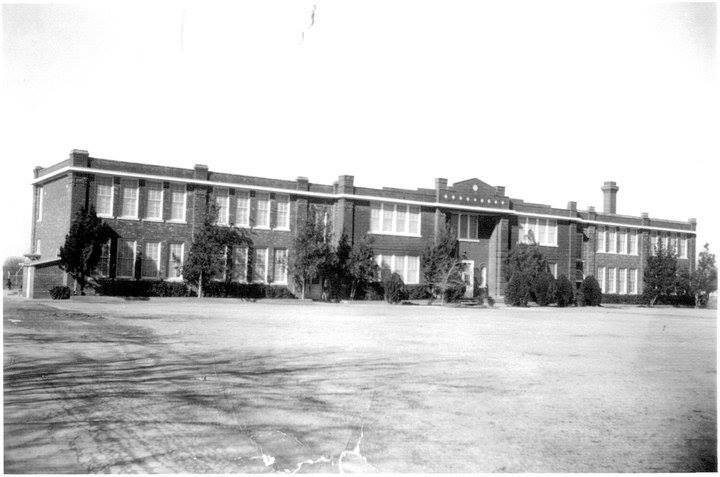 The Richardson Chamber of Commerce was founded by community leaders in 1946 to prepare for economic growth following World War II. 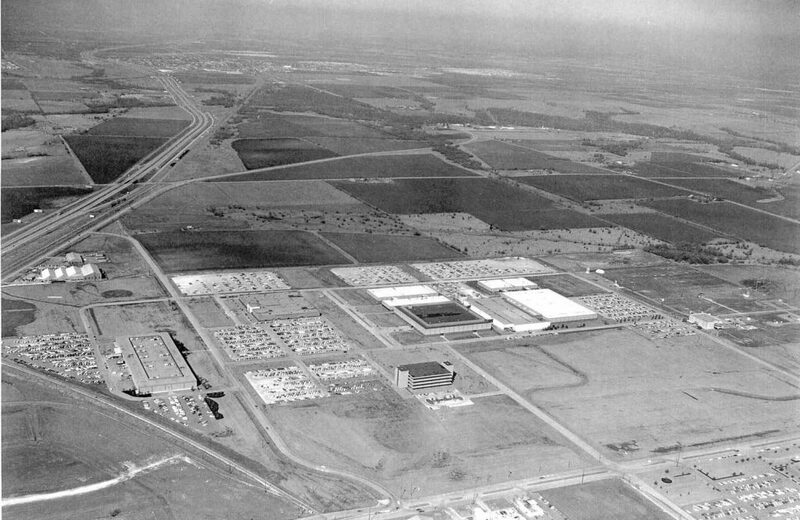 At the time, Richardson was not considered an ideal location for business and industry, because of its wide open landscape and its distance from accessible roads. 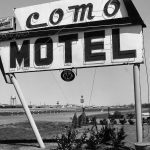 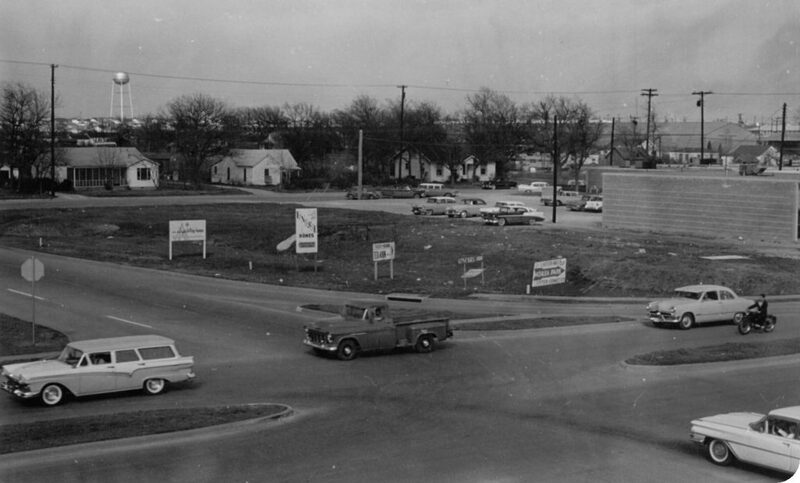 That changed in 1951 when Collins Radio moved its Texas operations here. 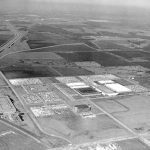 Three years later, Central Expressway reached Richardson, and in 1956, Texas Instruments set up operations just south of Richardson. 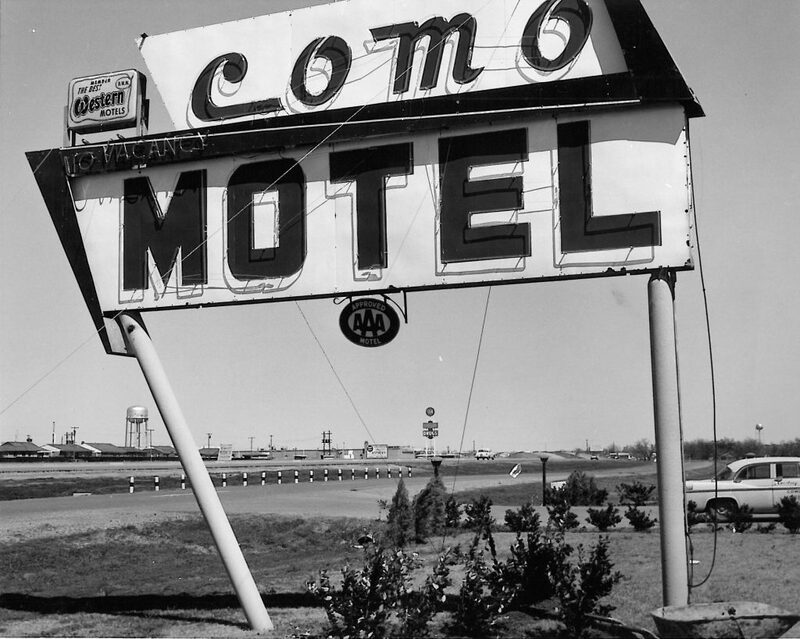 The Chamber’s vision for economic growth in the city was finally being realized. 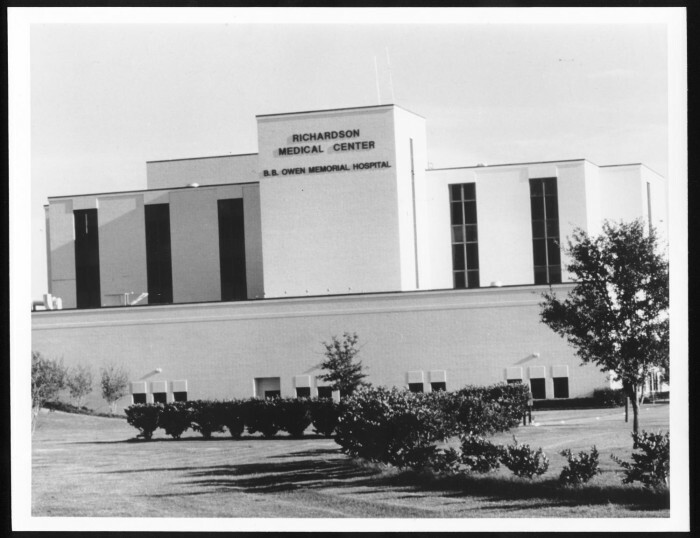 As Richardson continued to grow, the Chamber formed an Economic Development Partnership with the City of Richardson to attract more businesses and jobs to the area. 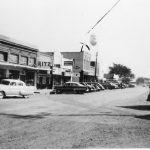 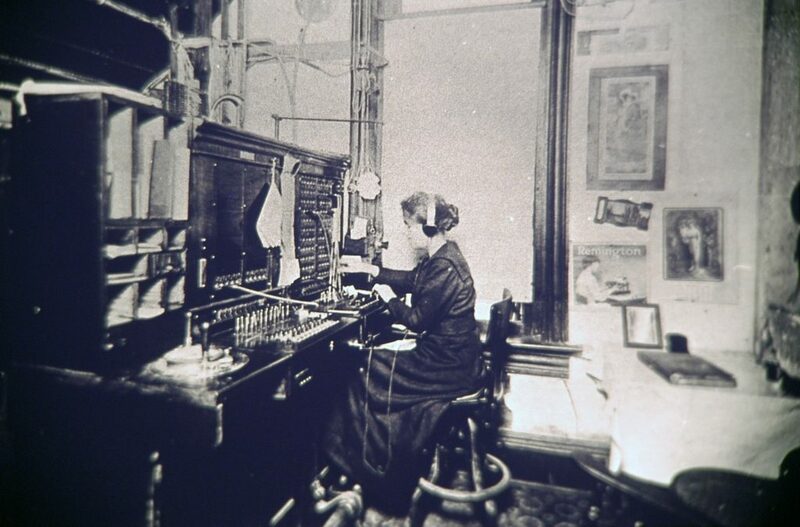 Eventually, the city was recognized as the “boom town” of the 1990s by the Wall Street Journal. 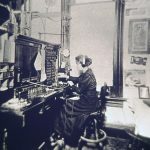 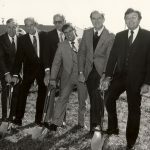 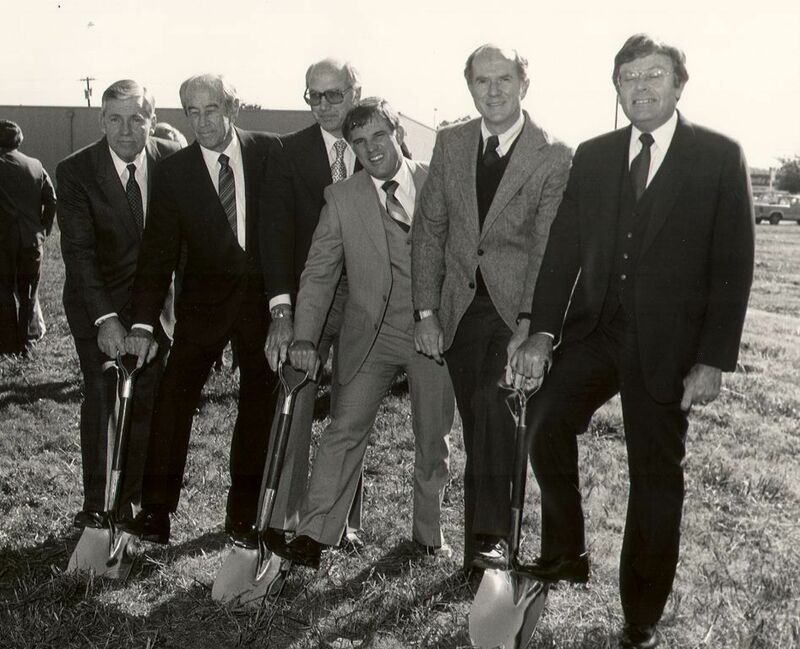 Today, the Richardson Chamber is credited with bringing some of the world’s largest corporations to North Texas, and for helping brand Richardson as the Electronics Center of the Southwest. 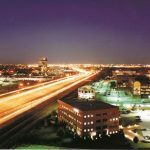 The high-tech industry alone in Richardson boasts 6,500 firms and more than 200,000 employees. 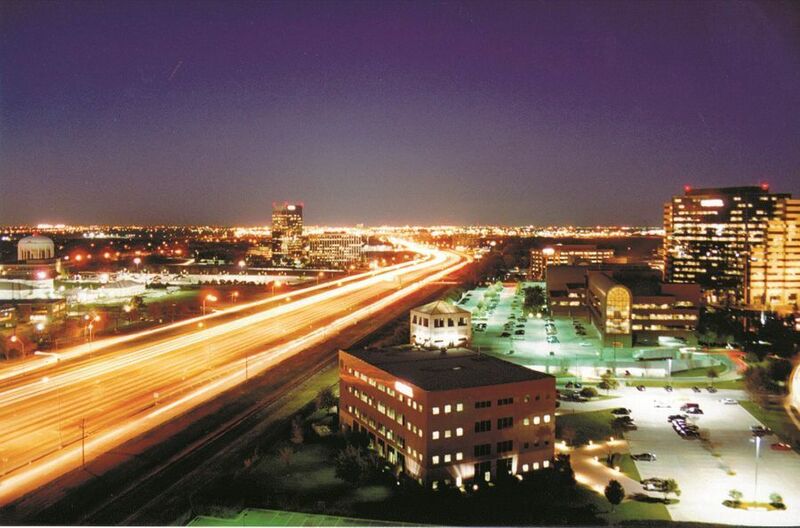 Richardson is the second largest technology business center in the United States. 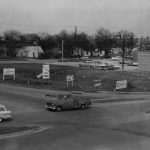 Here's a great news story about the development from a real estate perspective from DFW Real Estate Review. 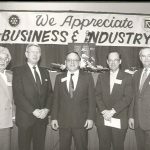 With more than 650 member organizations, the Richardson Chamber of Commerce continues the goal of its founding fathers to serve as the cornerstone of economic and community development for the city of Richardson. 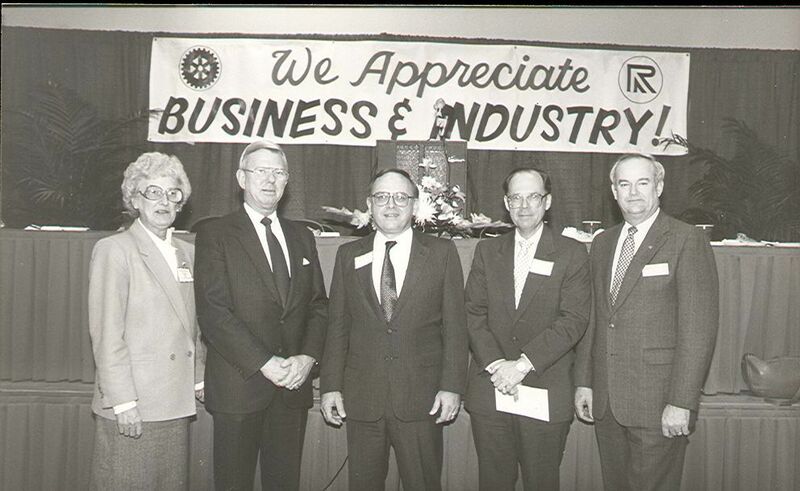 Watch a video from our 60th anniversary, relaying the history of the Richardson Chamber of Commerce.